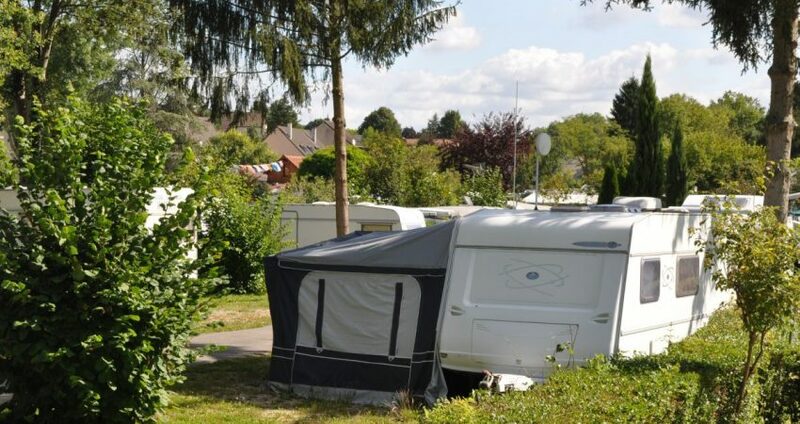 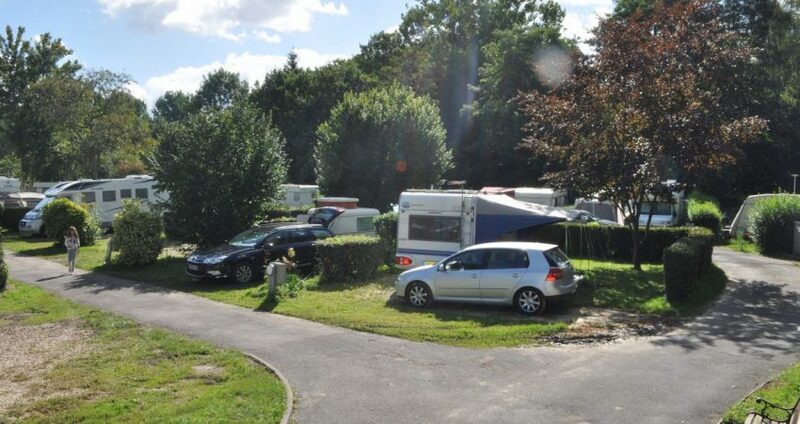 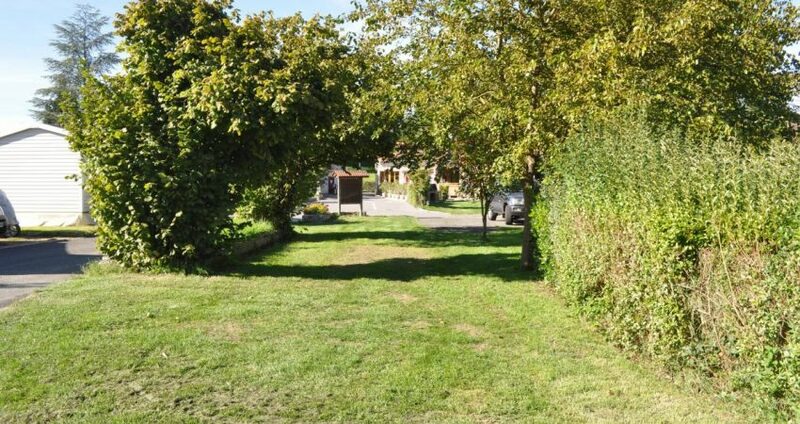 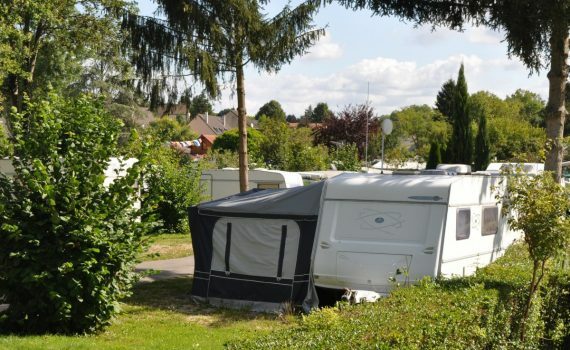 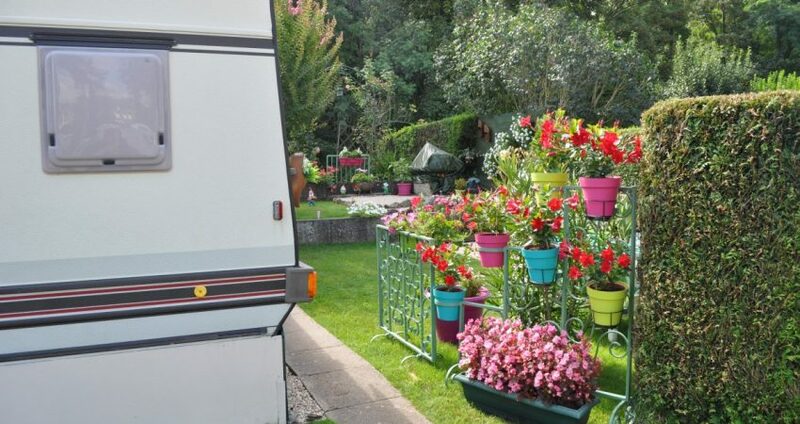 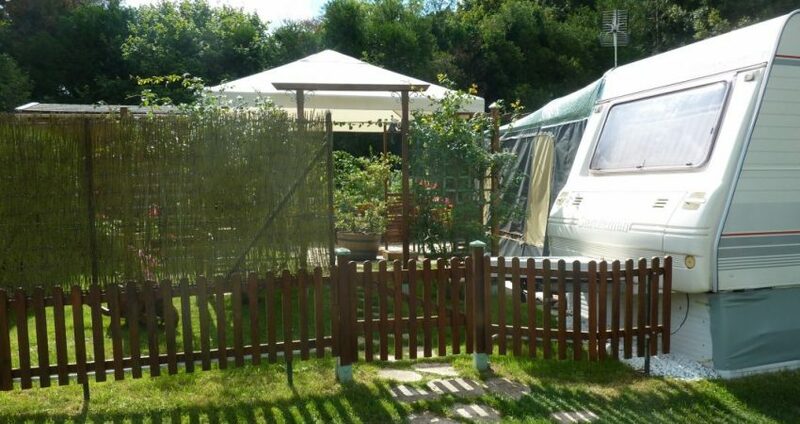 Open all year round, the Camping Paris Beau Village welcomes you on large semi-shaded sites of about 100/180 m² on a stabilized ground and delimited by hedges. 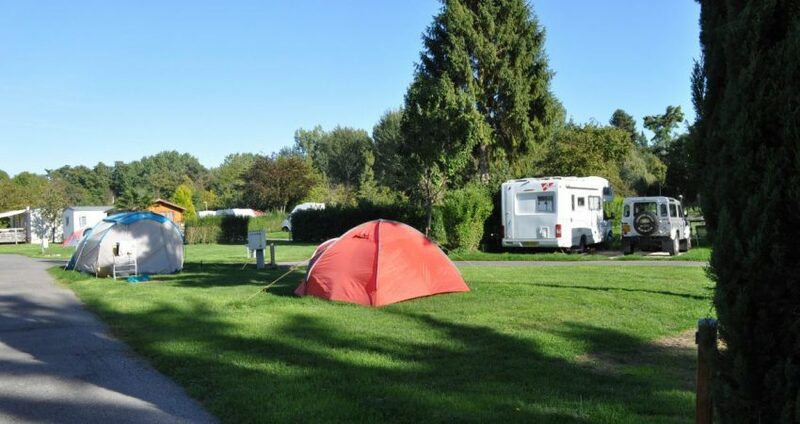 High-speed Wi-Fi connection is available in all pitches (tariffs available at the reception) with the electrical connection of 10A (provide a blue euro adapter). 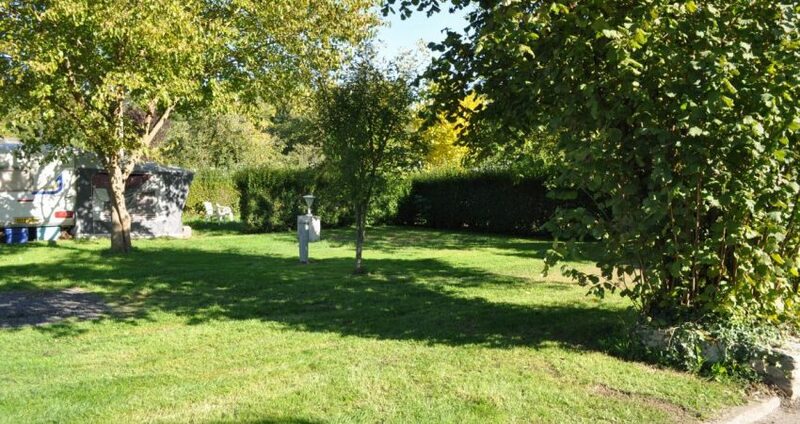 A free access to the service area allows you to empty your gray and black water and fill your reserve. 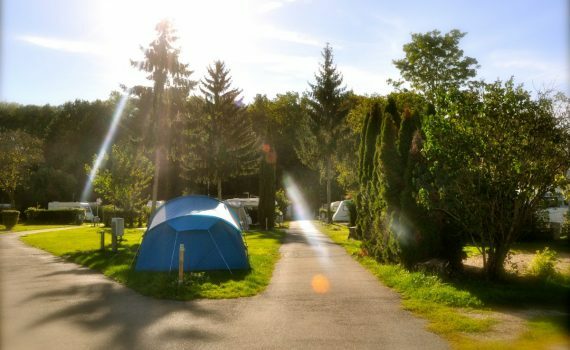 The reservation is highly recommended for the months of July and August. 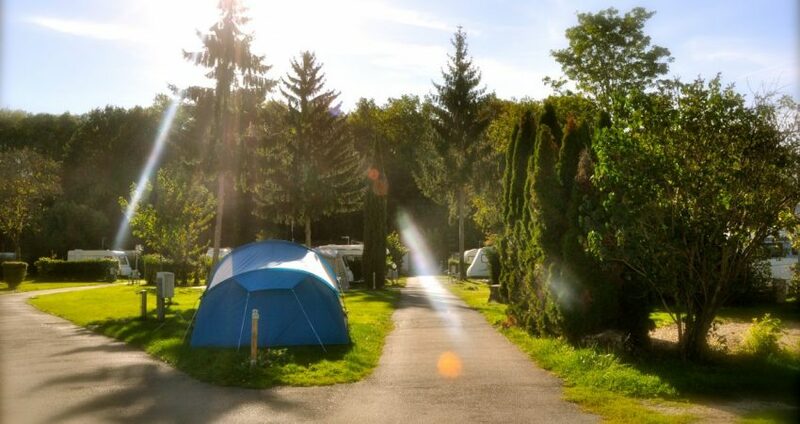 (*) Pets are allowed on the campsite (except dogs of 1st and 2nd category) provided that they are tattooed, vaccinated and leashed in the campsite.